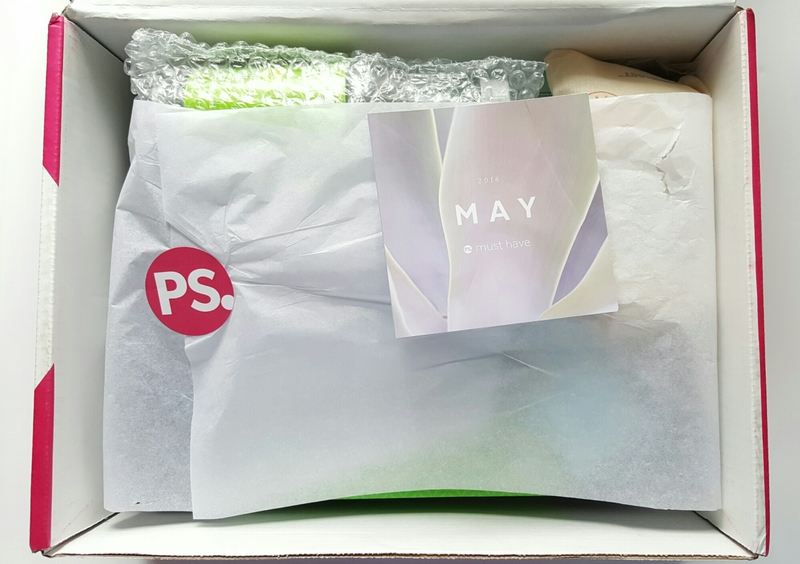 Popsugar Must Have Box Review May 2016 + Coupon! 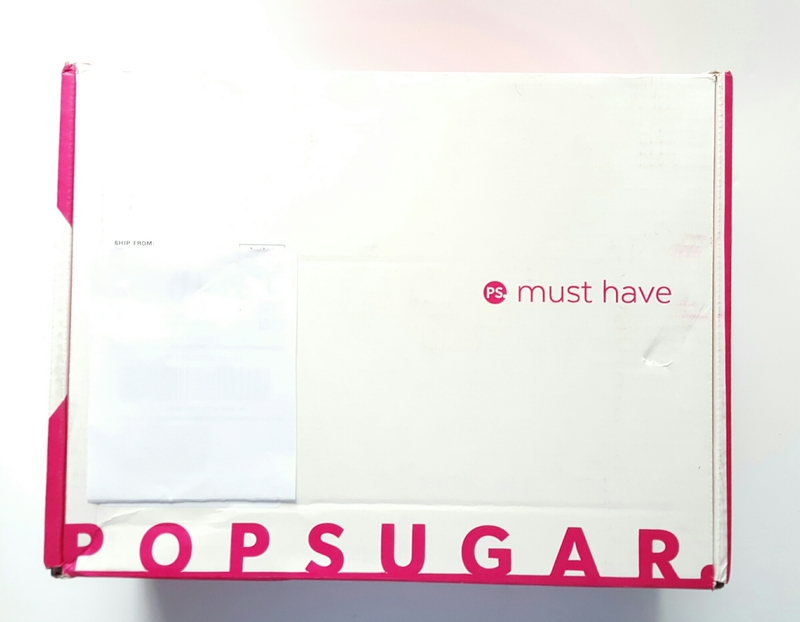 Popsugar Must Have Box is a lifestyle Subscription Box. 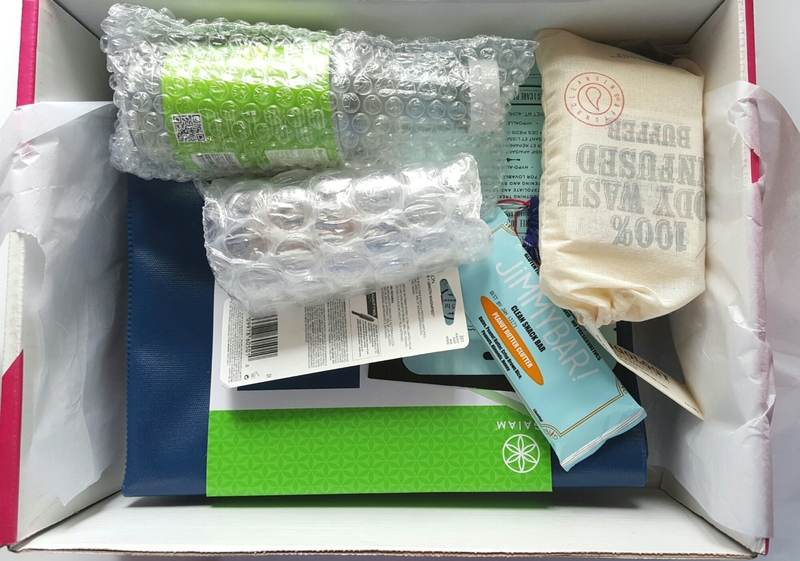 They include items like home decor, beauty items, books, fashion accessories, jewelry, snacks etc..
Popsugar Must Have Box is $39.95 a month with free shipping to US only. Use code MUSTHAVE5 for $5 off your first box. Easy online cancel. We pay for this subscription. It is showing that this May Box is still on sale. 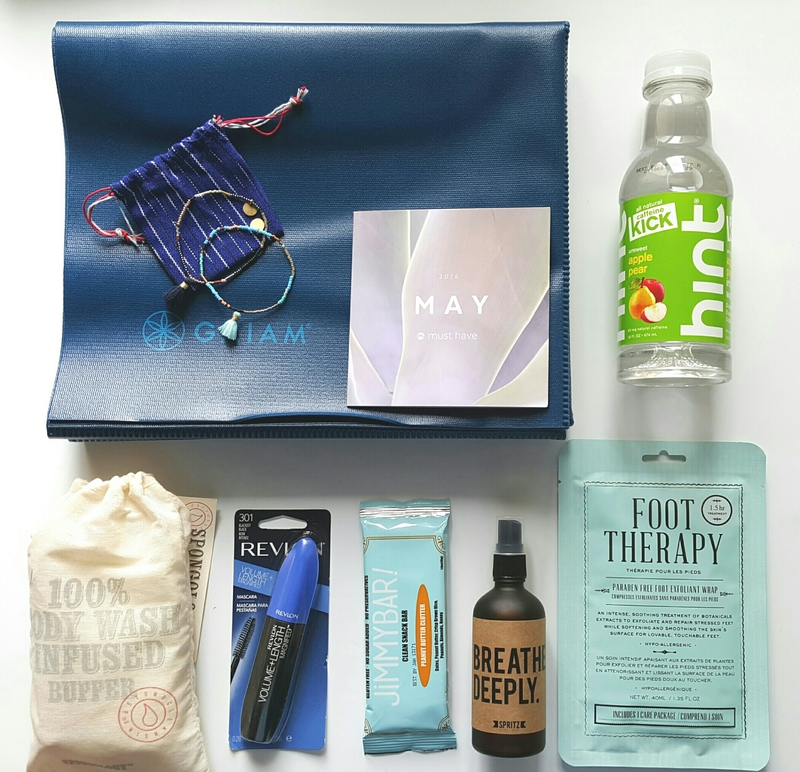 May’s Theme was Fitness, Relaxation, Health, Hydration. The information card detailing the items. 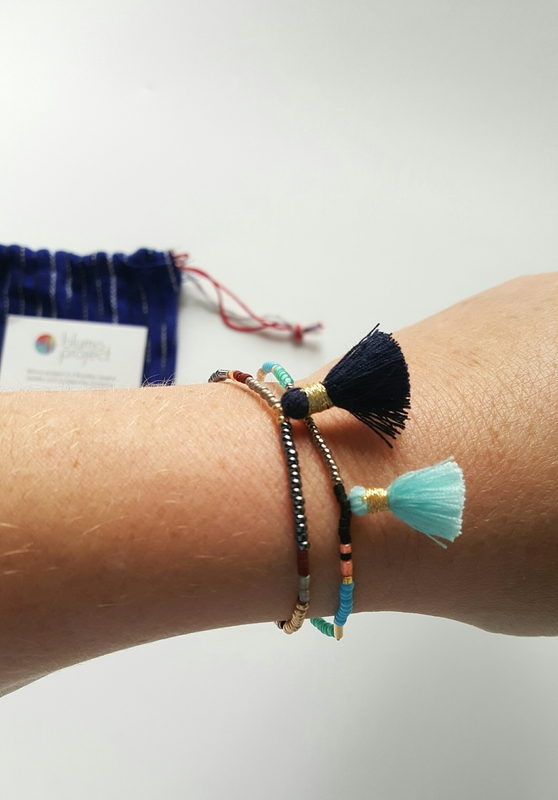 Bluma Project Capri Bracelets. Value $50. 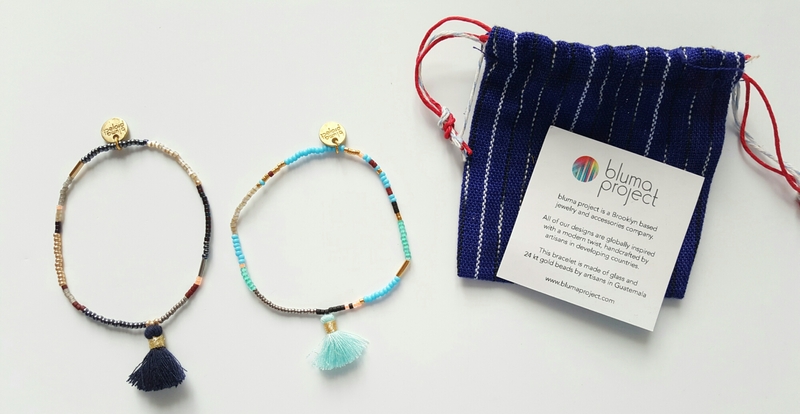 These are dainty bracelets. They are stretchy. They fit my small wrists well. Spongelle Body Buffer. Milk & Honey. Value $20. I love Spongelle Sponges. I’ve received a few of them already and I’m always happy to get them. 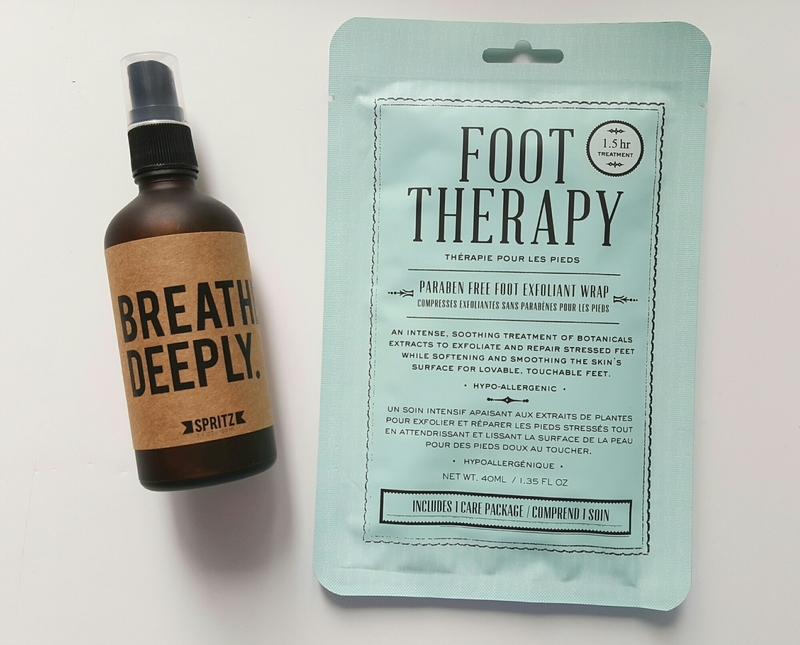 •Happy Spritz Breathe Deeply Spray. Value $25. This is a face & Body mist. It has peppermint & eucalyptus. It’s very minty & refreshing. 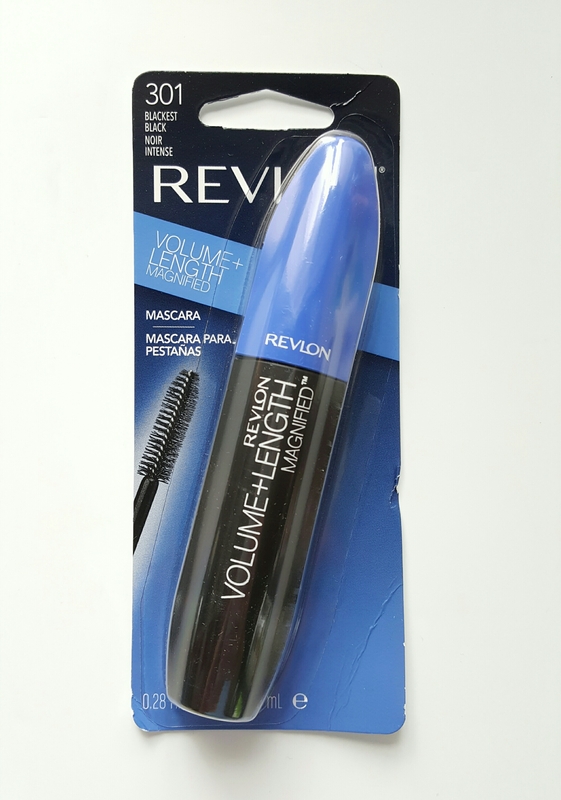 Revlon Volume Length Magnified Mascara. Value $5.99. I’ve tried this mascara before and it works pretty good. 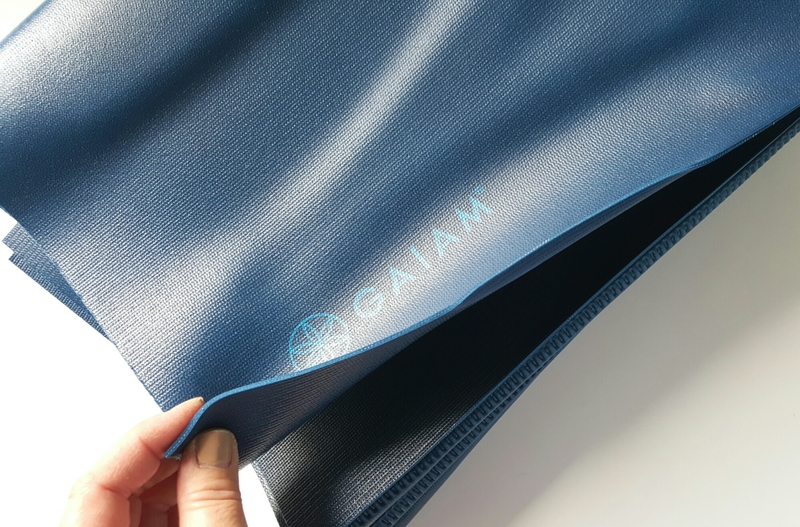 Gaiam Foldable Yoga Mat. Value $24.99. 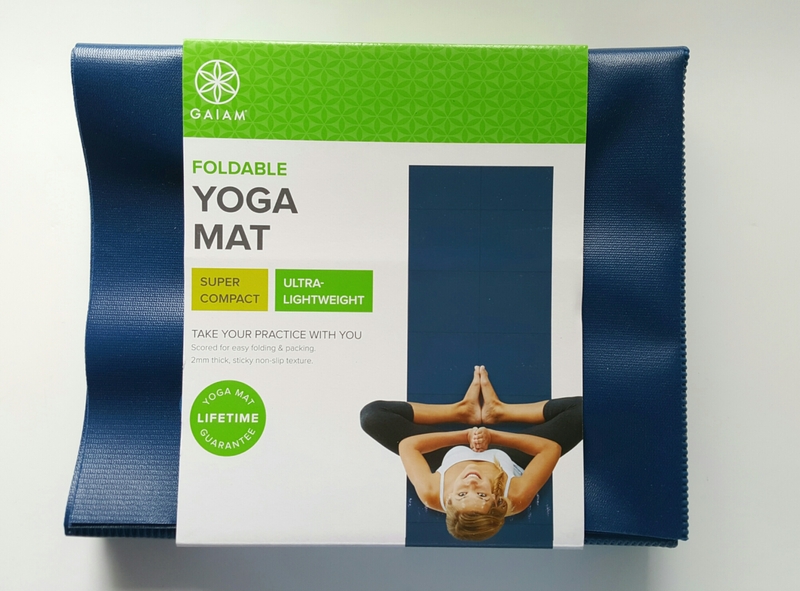 This is a thin foldable mat. It’s definitely comapct. You could totally fit this on a backpack and it’d be great if you like to yoga outdoors. This is how thin it is. 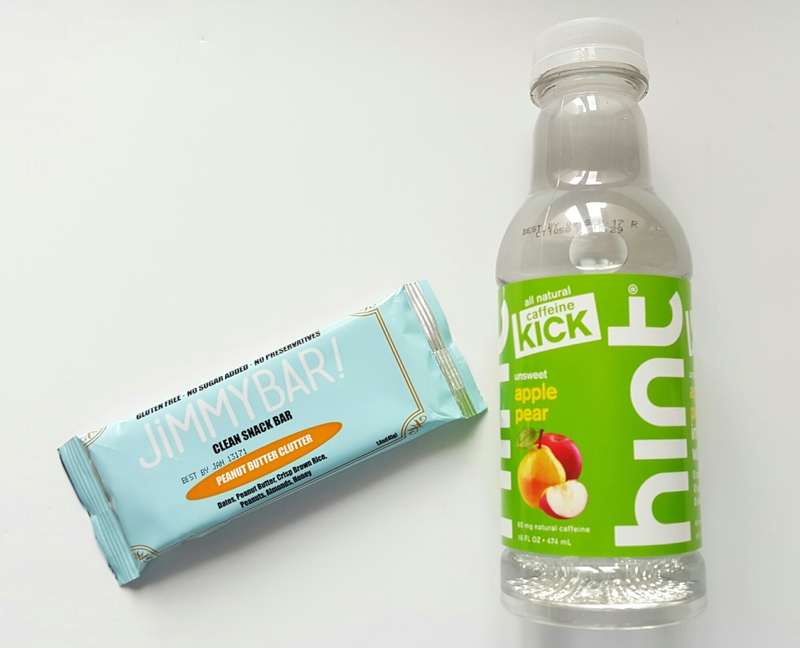 •JimmyBar Peanut Butter Clutter Bar. Value $2.25. These are basically date bars with nuts. I love JimmyBars. Always happy to get them. 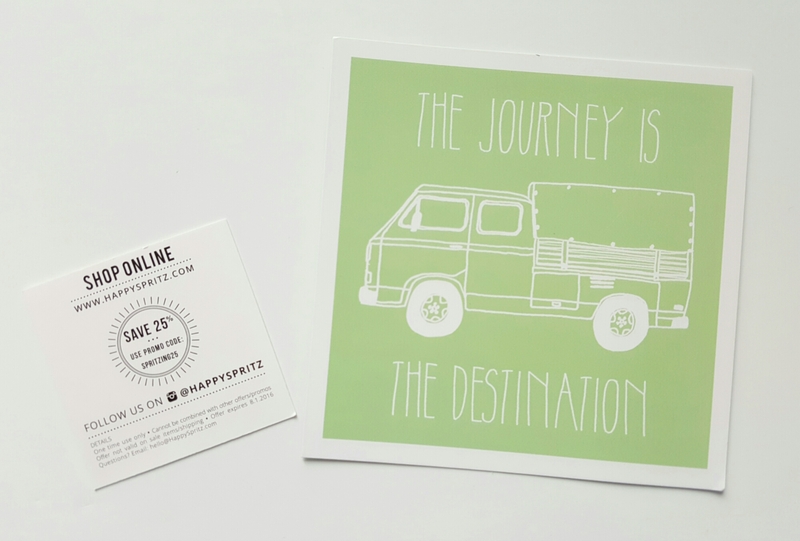 There’s a 25% off Happy Spritz coupon. Total Value $140.31. Not including the $10 code. Cost of the box $39.95. Great value as always. I really liked the box. I kind of feel if you’re not a very active person it may be a bit if a miss for you. They are not usually as specific as they are with this box. Personally I’ll use everything. So it’s a win for me. If you’d like to check them out you can do that HERE. Don’t forget code MUSTHAVE5 for the $5 off.